Castello Banfi has long been a leader in quality in this special section of Tuscany. Its influence has been felt throughout the district and it's because of wines like this. 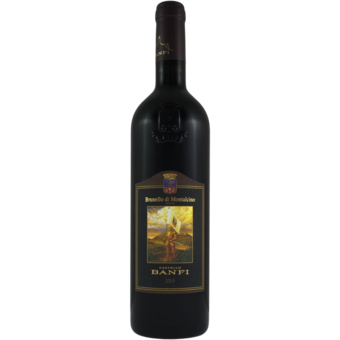 The 2013 Brunello exhibits exceptional structure, with uncommon depth and beautifully framed aromas of black cherry, tea leaf and spice. 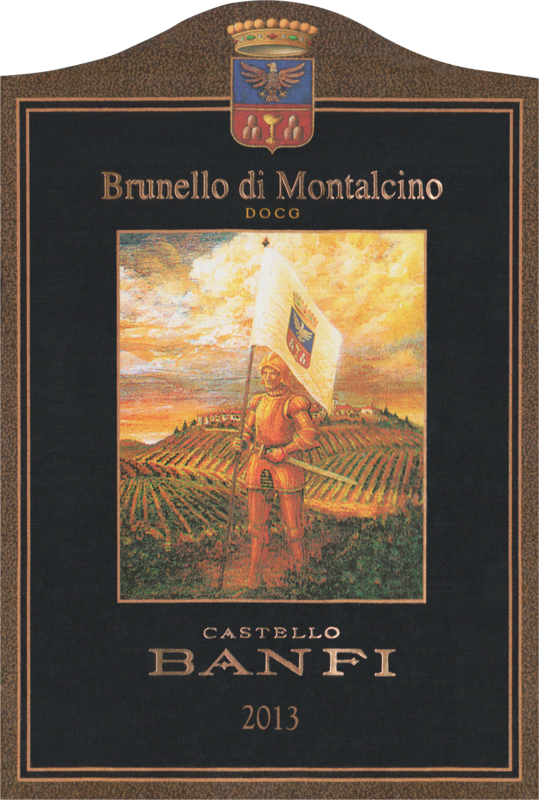 A massive Brunello with firm acidity, it will continue to exhibit its greatness over the next 20 years or more. A platinum award-winner at the 2018 Critics Challenge International Wine & Spirits Competition. "Ripe cherry and walnut with fresh herb undertones and spice. Full body, extremely fine tannins and a silky, textured finish. Very classic and balanced. Beautifully crafted. Drink or hold."